The 3am Teacher: A Shoplet Review & A Colorful Freebie!! A Shoplet Review & A Colorful Freebie!! 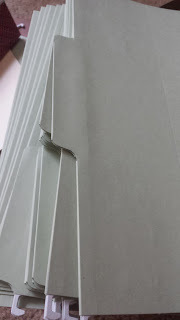 I have recently had an opportunity to test out some new Smead products from Shoplet- a great online depot to get office supplies!! Shoplet also provides great promotional products that are great for small businesses!! Although I received three of the file folders and I have to say that I really like the extra large tab!! The large tab makes it very easy to find, but it also allows me to add a bit more information. Because there were only three, I will have to wait to use these. I like having all of the files the same size and style. I definitely plan to get a bundle of these, but possibly in a variety of colors. These hanging files are very nice; however, they are not the style I would use. 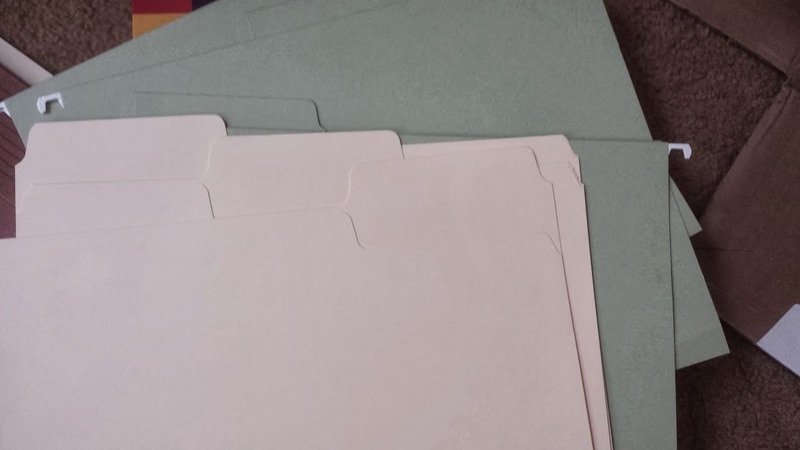 I like to organize my files data by month and then by type using colored file folders within the hanging files. Because of this, I have to use expandable hanging files to keep everything nice and tidy. I received an entire box of hanging file folders in Moss, but I can't waste good office supplies. The built-in tab is nice and thick and the extra large tab and printable stickers (included in the box) allow anyone to customize the files for easy access. 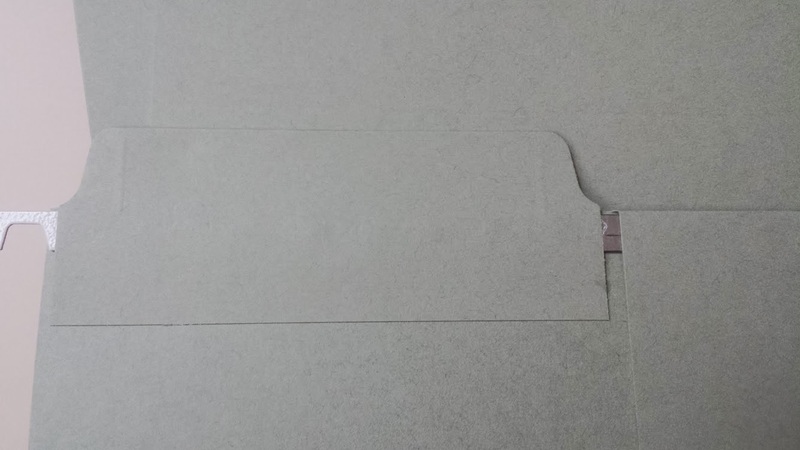 Although it is nice to have the built-in tab, I had to change the sticker on one of them and it tore a bit of the paper. If anyone had to change out the sticker labels more than once, I believe that the files would not last very long. They are also made from a recycled paper in the color moss. I am all for recycling, but I am also wanting a product that will last and be forgiving of mistakes. These hanging files are very different from the current files I use. I like using colored files and folders, even though they are a little more pricey. 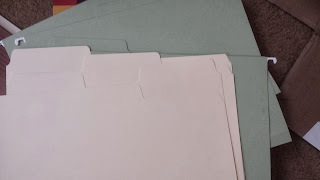 The hanging file folders I use are not even available anymore!! They came in sets of 4, but I made sure to purchase all that was there so I could switch out my files. I use a plastic, expandable, designer hanging file folder offered at Office Max and designed my Peter Walsh. When I saw them in the store a little over a year ago, I had to have them. They were super pricey and I think I paid a total of $100 for 15 in 4 different colors. I know.... that seems ridiculously expensive, but they are exactly what I needed. Here is an image of one of the hanging files I use below. I searched, but I could not find these files anywhere!!! I am not sure if they are no longer sold, but I am so glad I purchased as many as I needed at one time. 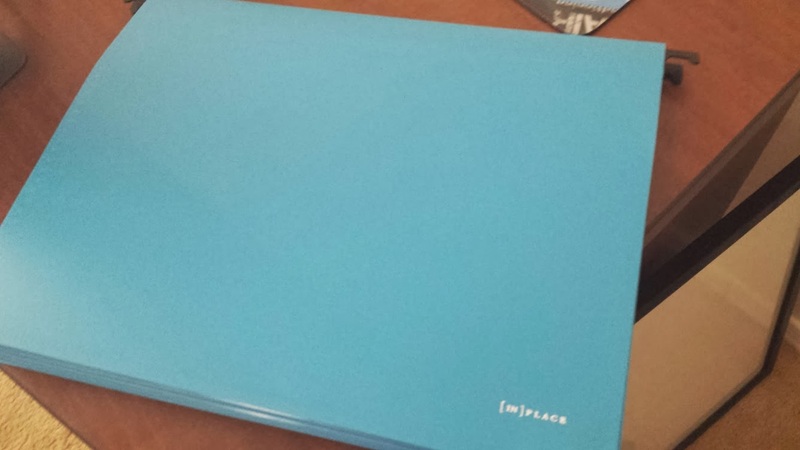 I also received on expanding pocket folder, which is very lightweight and roomy. 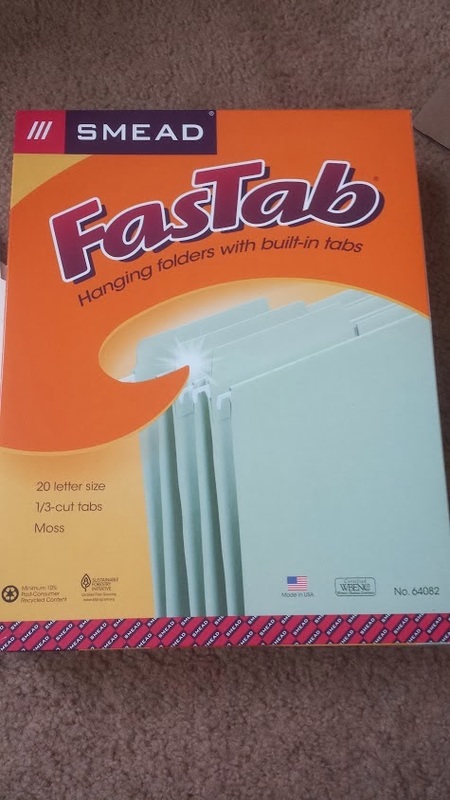 I love using expandable folders for current projects I am working on and this will definitely be put to good use. Shoplet has a great deal of office supplies at a great savings. You can also visit the Shoplet UK site as well!! 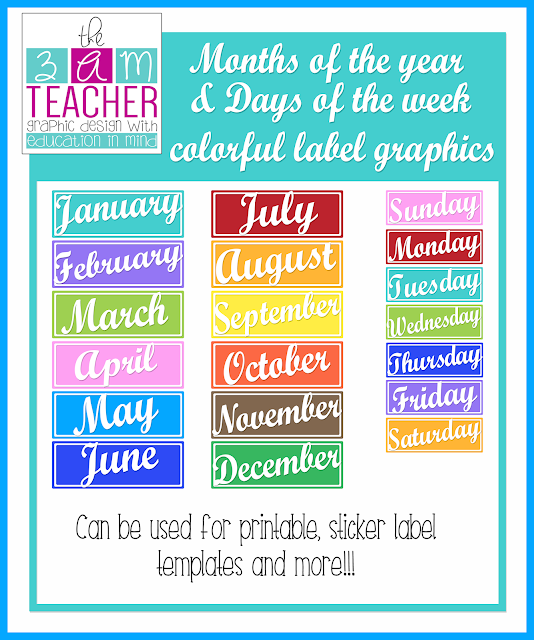 Because I am not a fan of boring colors and I LOVE to stay organized, I created a set of clipart labels. The set includes the months of the year and the days of week in fun, bright colors!! If you use Avery sticker templates or Smead sticker templates, you can insert these images into the template to create fun printable sticker labels for your file folders. Grab the set for only $2 or download them today for FREE!!! !